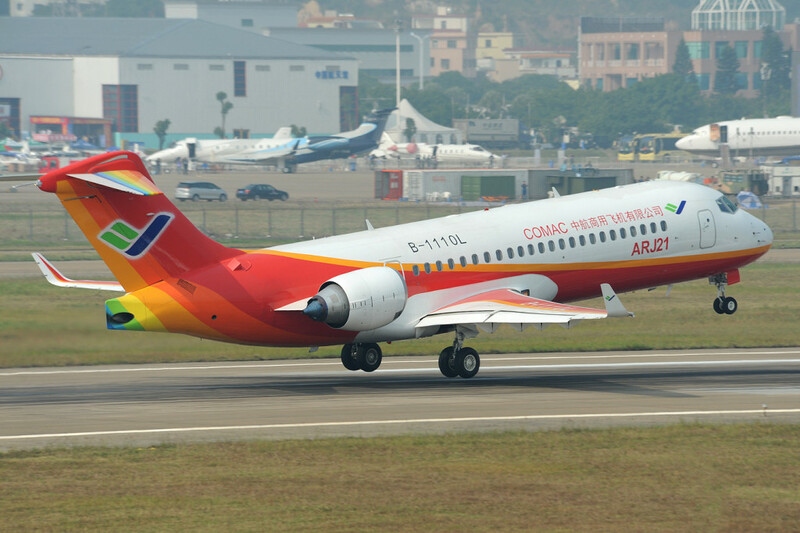 The hub airports around Asia are a must for any enthusiast who logs aircraft or photographs the fleets and changing colour schemes of some of the biggest and fastest growing airlines in the world. What’s more, Asia is a place where the unusual still exists, from rare and historic aircraft types to mountain operators, government airlines and even secretive nations like North Korea. Then there are the aviation museums and spotting hotels that add variation and interest to any trip. I’m excited to announce that we’ve put together a new resource for spotters who are planning on visiting Asia and the Far East. It’s a spotting guide book like others in our collection, and is totally up-to-date for 2018, meaning you can use it with confidence to plan your trips and use on the go while visiting different airports. 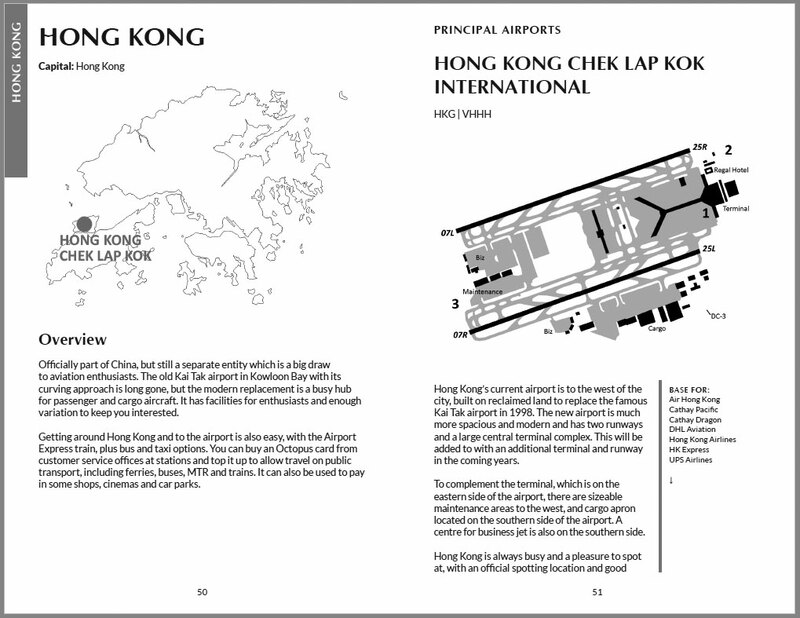 The book looks at the main airports in each country of Asia, giving comprehensive details on the layout, airline operators and what you’ll see. It includes a map of the airport and details of the best spotting locations. In many cases you’ll find public transport directions, and all have details of any spotting hotels you should use. Then, we list the secondary airports and aviation museums in each country so that you can pick any other places of interest that you’d like to visit. With each, we suggest the best spotting location and describe what you’ll see. 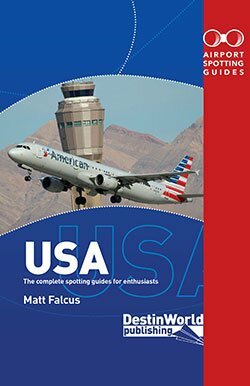 If you bought our recent Airport Spotting Guides USA (2nd Edition), you’ll know that this is a useful and well laid out guide packed full of the details spotters need (it is written by an active spotter, after all!). This covers an impressive number of airports. In fact, there are 125 in total. 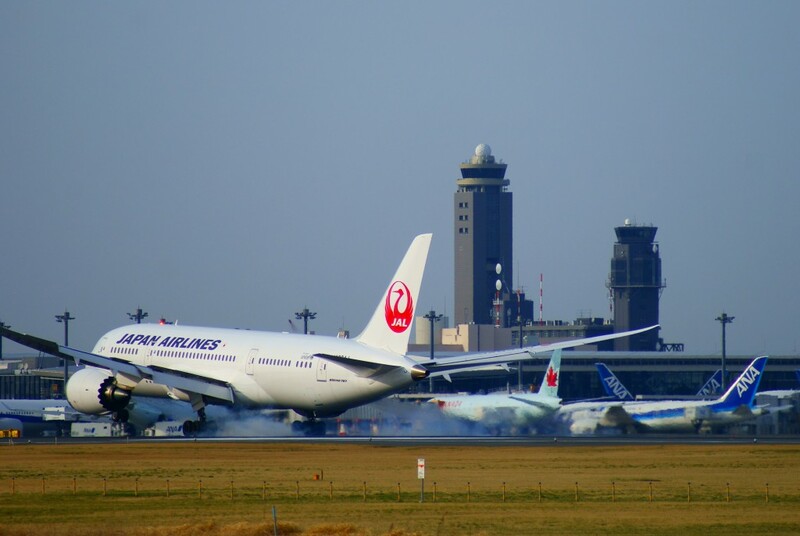 With countries like China and Japan, the number of airports is incredible, and air travel is such a big part of life there. Thankfully low-cost airlines are common and it’s easy to get around when you’re spotting in Asia. 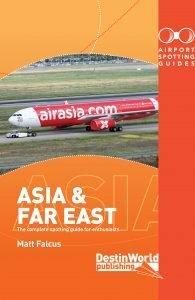 With that in mind, Airport Spotting Guides Asia & The Far East includes some suggested itineraries as well as facts and figures about the busiest and best airports in the region to help you decide where to go, especially if you’re new to spotting there. This book is designed to be easy to read and use for planning. With each principal airport in the countries listed, you’ll get a layout map marking the spotting locations, runways, taxiways, terminals and points of interest. Next there’s an overview of the airport layout, operators, development and why it’s worth visiting. 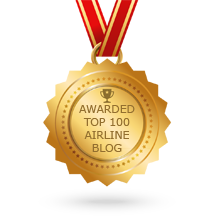 We also list all of the regular airlines flying there, plus those which have a base at that airport. Then we go into the spotting details – the best locations, either official or unofficial, with directions and tips on the best times to visit and what security might think of you being there. 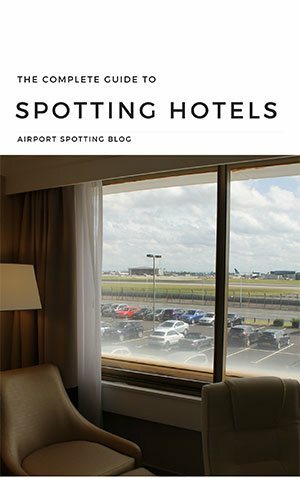 Finally we list any good spotting hotels at that airport. 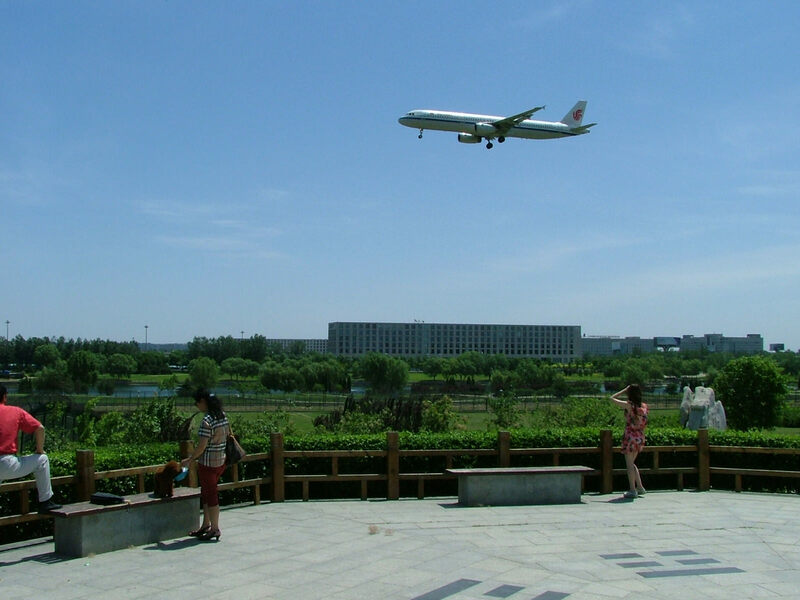 After the principal airports we list the other airports in that country that are worth visiting. A paragraph or two on each is enough to give you an idea of the layout, what you’ll see, and the best places to spot from. If a country has any aviation museums or collections of note, these are listed after the airports, with directions, opening times and a bit about what they have on display. There are some real gems out there! 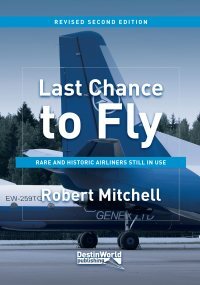 As with all of my spotting books, I’m really proud of this book and have been looking forward to its release for a long time, knowing how useful it will be to aviation enthusiasts all around the world who will be visiting America’s airports. 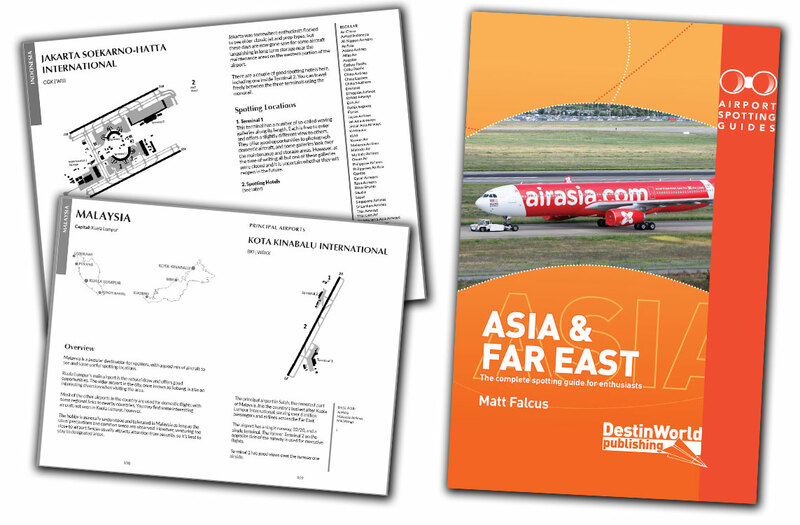 For just £14.99 you’re getting a compact guide on 125 Asian airports in 22 countries which you can use to plan before you go, and take along with you for information on the road. I’m sure you’re going to love it and can’t wait for you to get your hands on your copy. The book will also be available from Amazon, good aviation bookshops and stockists, and you can even order it from your local chain book store.